A couple weeks ago we saw that Bistro La Bonne was closing for renovations. Many were right to be suspicious. 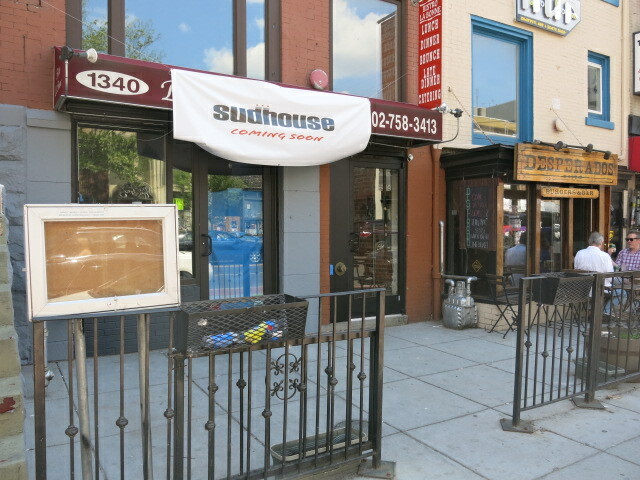 Stay tuned for Sudhouse. Stay tuned.